Product Description: Draw attention to any artwork or photo with Metal Prints! 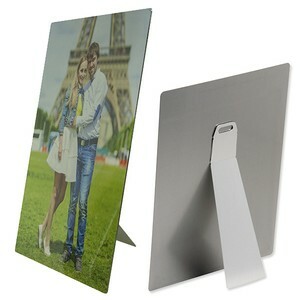 Available in flat or curved surface, glossy or matte finish and wall mount or easel support (based on size). Aluminum metal thickness +/- 1.0 mm. This page allows you to preview (and make adjustments to) the final product before adding it to your cart. Choose alternate product sizes/options on the right side of the page. All prices in USD currency. When finished, click the orange ADD TO CART button (above the image) to continue with the checkout process. Click and drag the artwork/photo to reposition the image inside the product area for best fit. Click magnifying glass icon in the bottom-right to view a larger preview of the final product. Click the ZOOM button and adjust zoom level of the image inside the product. Click the FILTER button to change the image to black/white or sepia tone filter. Click the ROTATE button to rotate the image/product for best position. Any image watermarks will be removed on the final printed product. 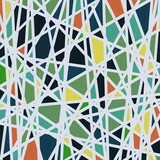 We only use quality inks and materials. 100% Satisfaction Guaranteed. Contact ArtWanted or the artist directly with any questions.